Three light multi-arm pendant. 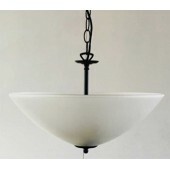 460mm diameter, hangs to 910mm. Glass is satin etch glass Alto. 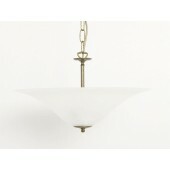 Uses ..
European satin etch glass pendant with chainset. 390mm hangs to 780mm. Uses GLS 100w max BC lamp. 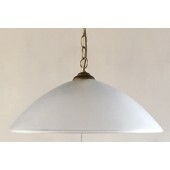 ..
European satin etch glass pendant with chainset. 480mm hangs to 800mm. Uses GLS 100w max BC lamp. ..
European satin etch glass uplight. 480mm diameter. Available in chainset. Hangs to 910mm. Uses 2 GLS..
European satin etch glass uplight. 480mm diameter. Available in chainset. Hangs to 910mm. 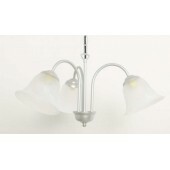 Uses 3 GLS..
Five light multi-arm pendant. 520mm diameter, hangs to 910mm. Glass is satin etch glass Alto. 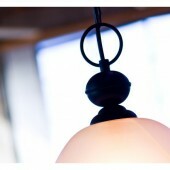 Uses 5..
European satin etch glass pendant with sphere & ring chainset. 390mm hangs to 860mm. 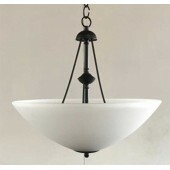 Uses GLS 10..
European satin etch glass pendant with sphere & ring chainset. 480mm hangs to 800mm. 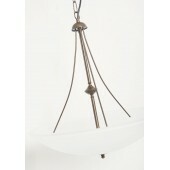 Uses GLS 10..
Three-arm uplight pendant with European satin etch glass. 400mm hangs to 1100mm, 60w max lamps. 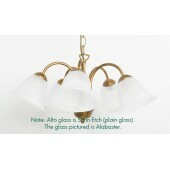 Uses..
Three-arm uplight pendant with European satin etch glass. 530mm hangs to 1260mm, 100w max lamps. 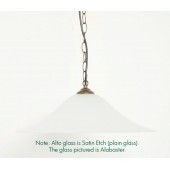 Use..
European satin etch glass pendant with chainset. 400mm hangs to 790mm. Uses GLS 100w max BC lamp. ..
European satin etch glass uplight. 400mm diameter. Available in chainset. Hangs to 910mm. Uses 2 GLS..